How lucky am I? Two blogger awards in as many weeks. Thanks to Helen from Helz Designs for passing me this wonderful ribbon. Helen is my go to blogger whenever I want to know something about fonts, graphic design and visual-related WordPress plugins. In fact here is a list of her most commented on posts. 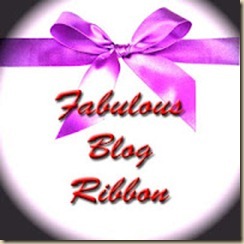 Thank the blogger who awarded you the ribbon … done with pleasure. Travelling Europe for six weeks. Attending UnConvention at the weekend. So glad to meet with young entrepreneurs with similar interests and passions as me. Getting a High Distinction for an economics unit in my degree after months of illness. Growing up on a farm (not strictly a moment but a great period of time). The Fleurieu Penninsula (south of Adelaide, Australia). High speed internet (this could be influenced by not having it currently). People making the assumption that social media is a waste of time without trying it. People enduring pain and hurt. Missing out on fun stuff. Of course I would pass this award to Helen if she hadn’t already been awarded. 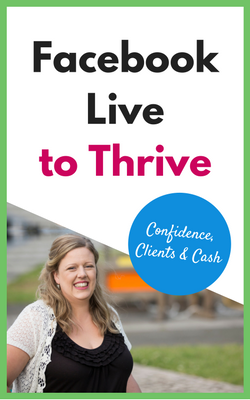 Do You Blog In Bite Sized Pieces?